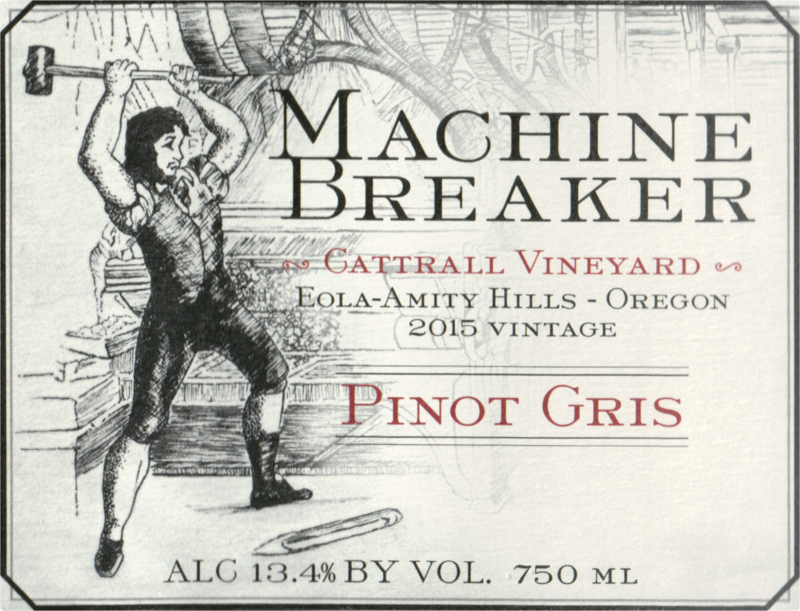 A blend of Pinot Blanc, Pinot Gris and Riesling from cool climate vineyards in Napa Valley and Carneros. 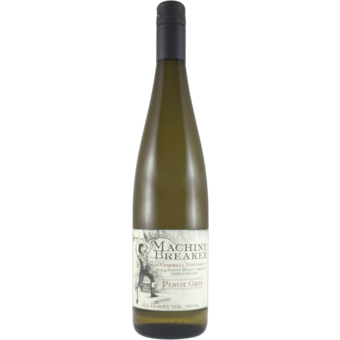 The Pinot Blanc provides weight, Pinot Gris brings bright aromatics and acidity, Riesling adds minerality. A delicious white wine to enjoy anytime.